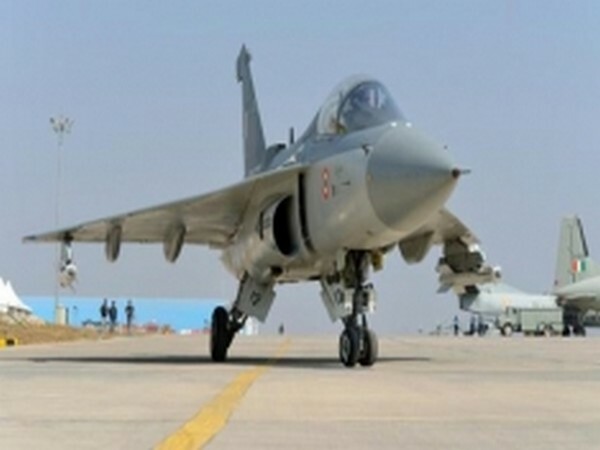 Chandipur (Odisha) [India], May 12 (ANI): Tejas, the Light Combat Aircraft today successfully demonstrated an Air-to-Air Beyond Visual Range (BVR) missile firing capability by releasing Derby Air-to-Air BVR missile in RADAR guided mode. The missile launch was performed in Lock ON after Launch mode for a BVR target in the look down mode and the target was destroyed. The objective of the test was to assess the Derby integration with aircraft systems on-board Tejas including the aircraft avionics, fire-control radar, launchers and Missile Weapon Delivery System and to verify its performance. The test was conducted on a Manoeuvrable Aerial Target at the Interim Test Range (ITR), Chandipur. The sensors at ITR also tracked the target and missile. A safe separation was followed by missile guidance towards RADAR acquired target. The flawless launch was demonstrated with all on-board systems performing satisfactorily and the missile scored a direct hit on the target with complete destruction of it.